← Parsha Corner with Rabbi Ariel – Bo: Why Did G-d Take Away Pharaoh’s Free Will? 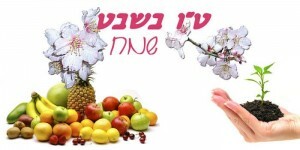 This entry was posted in Community, Events, Holidays, Information, Learning, Torah, Tu B'Shevat, Upcoming. Bookmark the permalink.